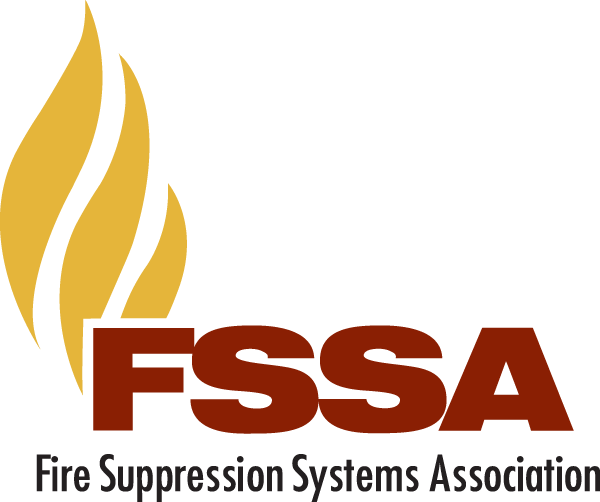 FSSA is a not-for-profit trade association, drawing members domestic and internationally and is comprised of a blend of designer/installers, manufacturers, consultants, academics, and suppliers working together to share ideas and strategies for the benefit of the fire suppression systems industry. FSSA members are dedicated to the highest level of safety, reliability and effectiveness of special hazards fire suppression. Join us! As a global reaching organization, we provide our members with support and guidance with many questions or issues that arise, with a strong united voice. Installer: An installer member, a voting member, is a firm or corporation which on a regular basis designs, installs, maintains and repairs special agent fire suppression systems, but does not manufacture special agent fire suppression systems. Annual dues are $980. Manufacturer: A manufacturer member, a voting member, is a firm or corporation which designs, manufactures and sells special agent fire suppression systems or is a producer of major components or agents used in special agent fire suppression systems. Annual dues are based on calendar year sales - under $2million = $4,400; over $2million = $5,500. Supplier: A supplier member, a non-voting member, is a firm or corporation which supplies parts, services or technologies to manufacturers or installers of special agent fire suppression systems, and who does not qualify for membership as a manufacturer or installer member. A supplier member may participate in association programs and activities as determined by the board of directors. Annual dues are $750. Associate: An associate member, a non-voting member, is a person or organization who is recognized by the board of directors as an end user of special agent fire suppression systems or an authority having jurisdiction, and who does not qualify for membership in any other membership class. Associate membership shall be non-voting and such members may participate in association programs and activities as determined by the board of directors. Annual dues are $360. Does your Company already have a group membership? Click here to be added as a new company contact under your company. Note: Please be advised that the review process for new company contacts may take 1-2 business days. Click here to apply for membership into FSSA. All applicants applying for membership need to be regularly engaged in business in the applicable class for a period of at least one (1) year. Contact FSSA Headquarters by email at [email protected] or call 410-931-8100 with any questions you may have on joining.